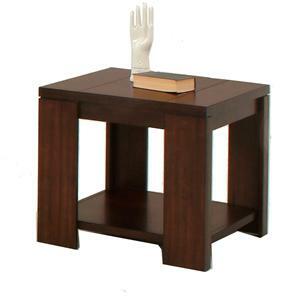 Bring some stylish table space to your living room with this contemporary side table. 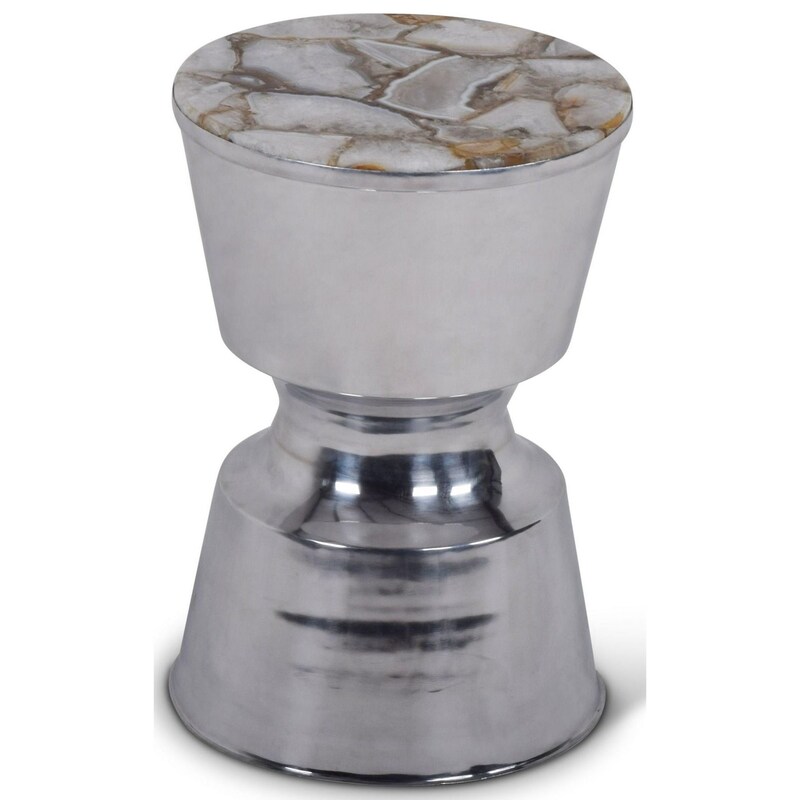 Its balanced, bell shaped top and bottom create an interesting shape, while its reflective, metal finish and white agate surface add modern details that'll enhance any home. The India Accents Contemporary Stamford Round Side Table by Steve Silver at Northeast Factory Direct in the Cleveland, Eastlake, Westlake, Mentor, Medina, Macedonia, Ohio area. Product availability may vary. Contact us for the most current availability on this product.